We Do Everything But Help You Pack! Explore the NH and VT communities we serve. Buyer and seller advice and information! 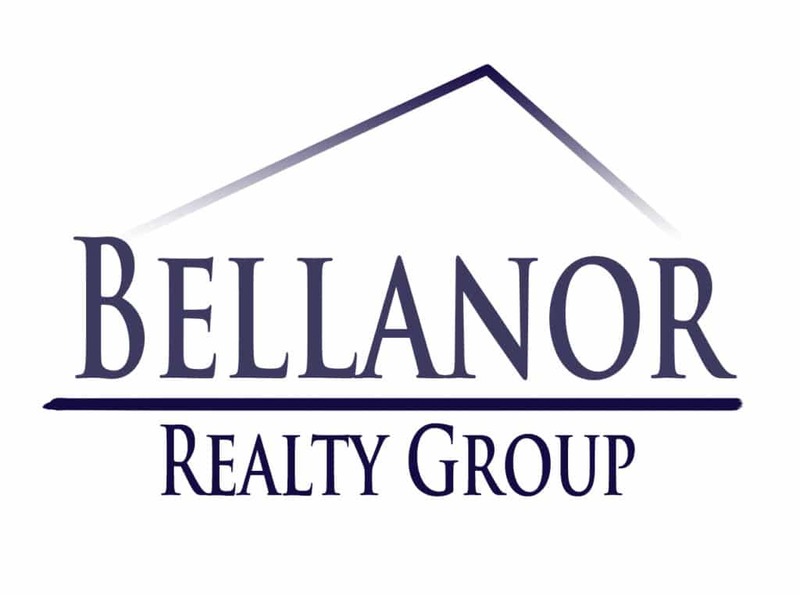 Find out what Bellanor Realty can do for you!